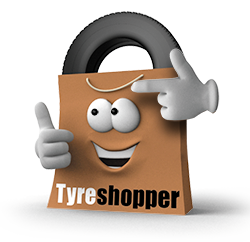 Buying new car tyres in the Midlands has never been easier than it is with Tyre Shopper, with 15 branches you can visit and a mobile tyre fitting service in key locations. We sell high quality budget, mid-range, and premium tyres, and you can search for the perfect fit for your car using our registration search. 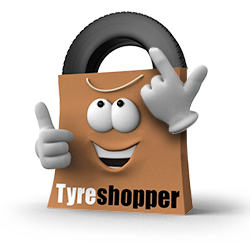 Buying your new tyres from Tyre Shopper guarantees that you’ll receive great service, tyres that are perfect for your car, and peace of mind that your new tyres will last with a manufacturer’s and installation guarantee. With 15 branches across the Midlands region, including centres in Mansfield, Doncaster, Derby, and Nottingham, there should be a location that’s convenient for you to visit. You can order your tyres online after finding the right ones for you car using our registrations search, and they’ll be delivered direct to the branch you choose where they’ll wait for your fitting day. Our mobile tyre fitting service is also available in Sheffield and Peterborough, further simplifying your tyre shopping experience. These branches offer a mobile service that means you can order your tyres online and then choose a time and place to meet one of our tyre technicians, saving the hassle of having to visit a branch. This option is perfect for full time workers who struggle to visit garages during work hours.